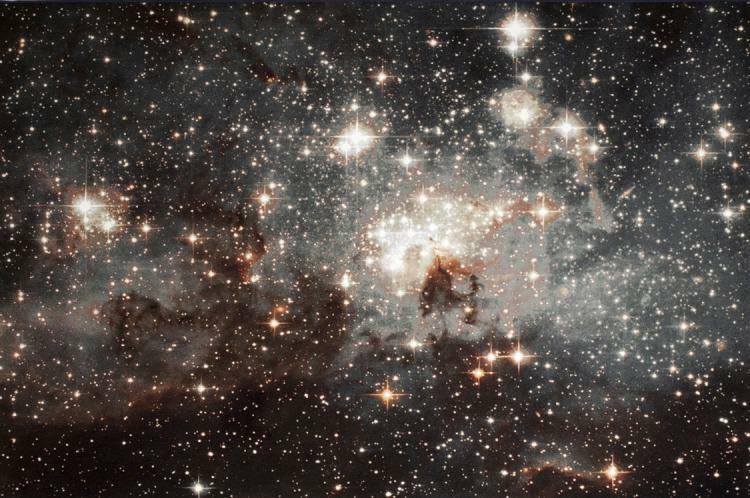 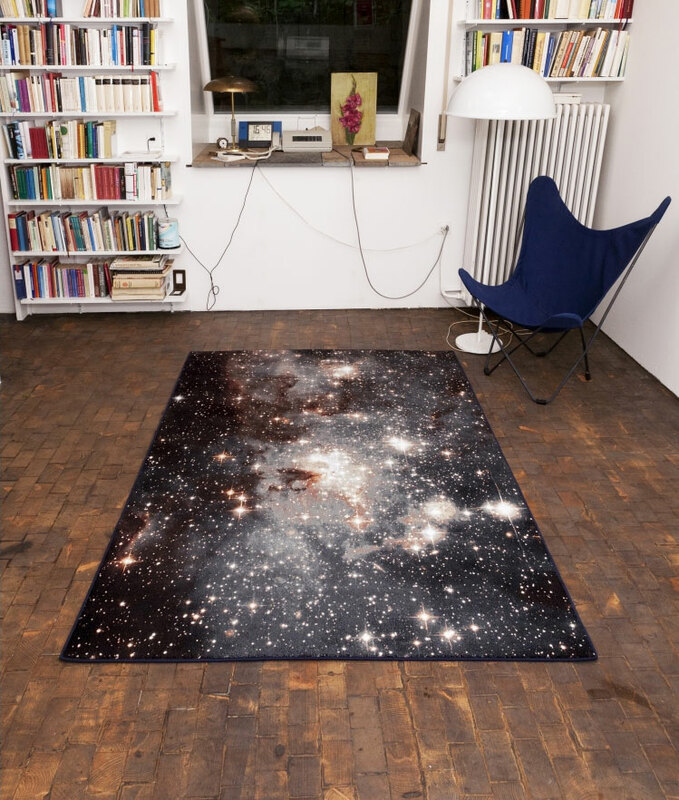 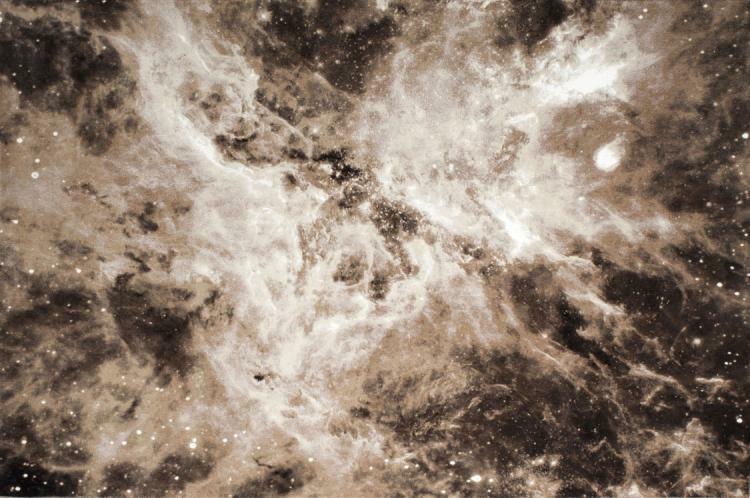 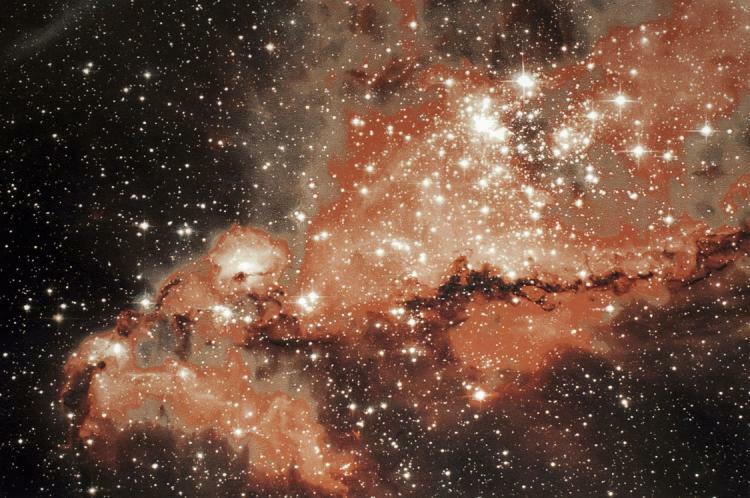 These space rugs or 'nebulae rugs' as they are called are floor rugs that depict actual photos of Nebulae that were found in the small and large Megellanic Clouds (a duo of irregular dwarf galaxies visible from the southern hemisphere) that were taken by the Hubble Space Telescope. 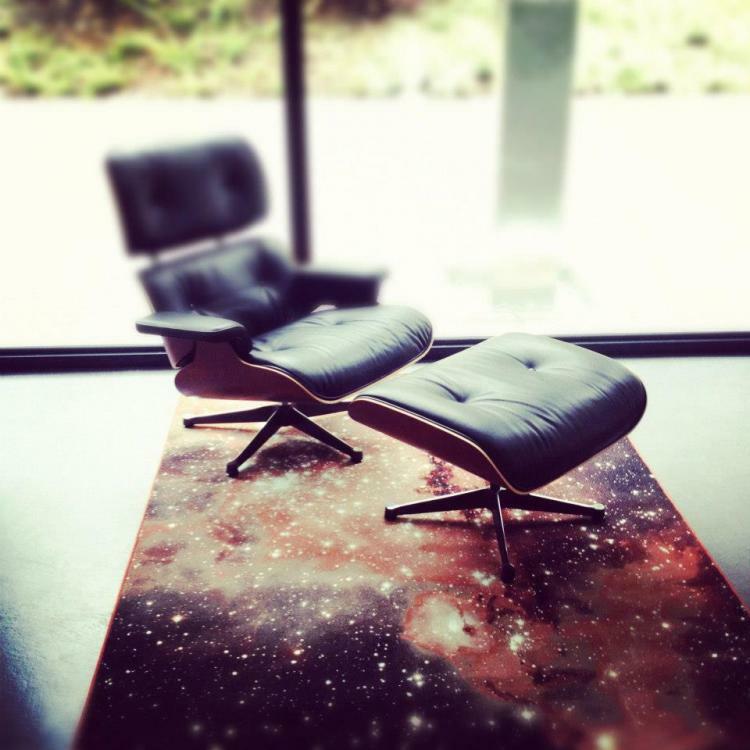 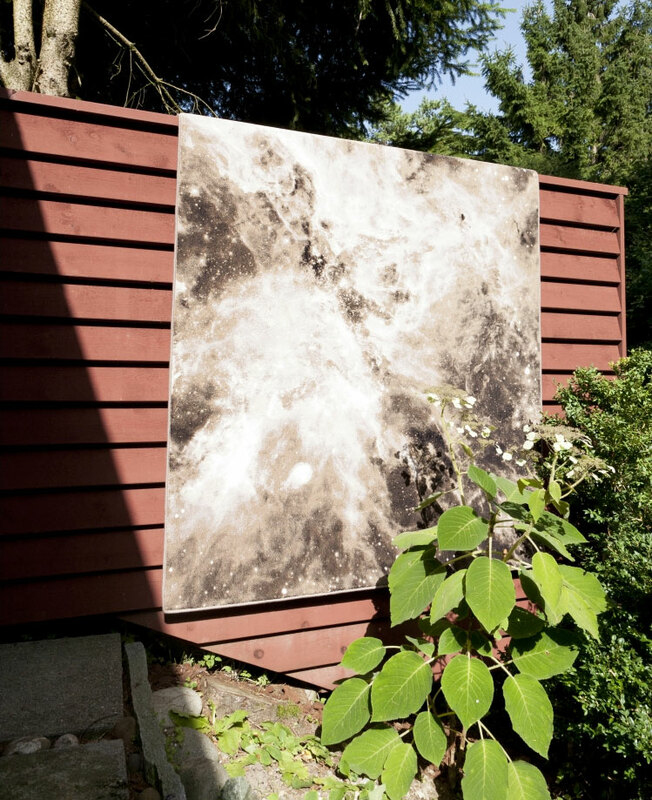 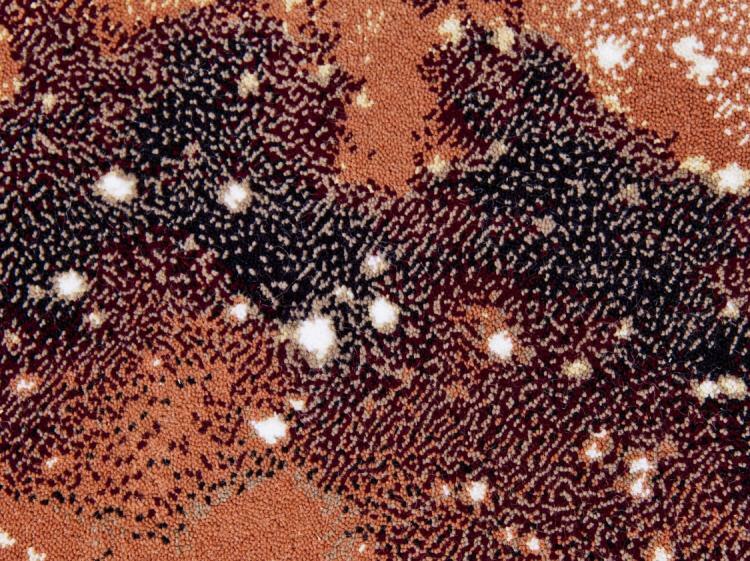 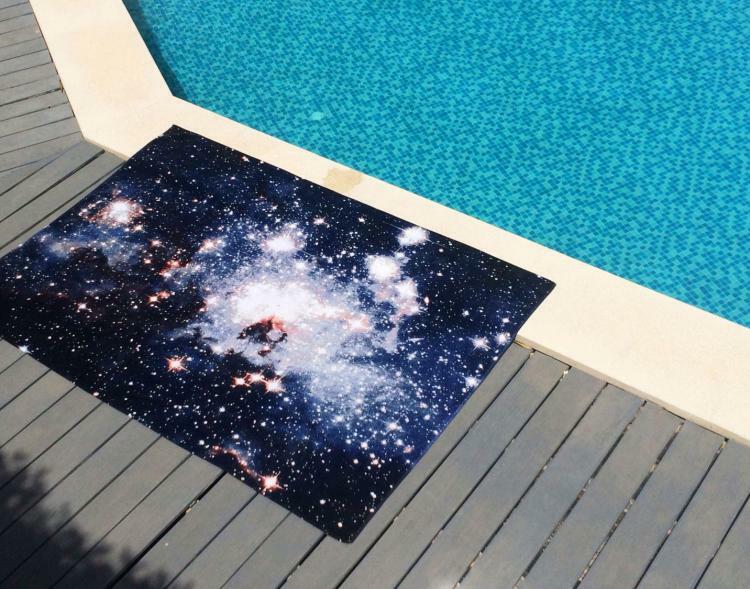 What a time to be a live, where you can literally get a nebula printed on to your rug and walk on it, nap on it, or maybe drunkenly eat a cheeseburger on it. 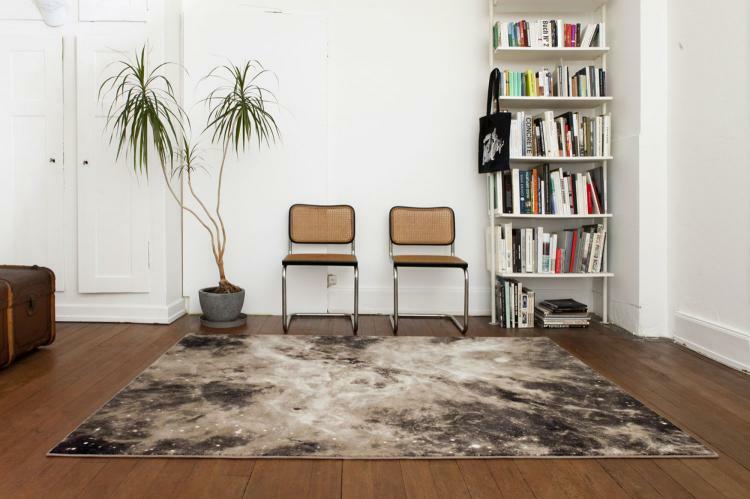 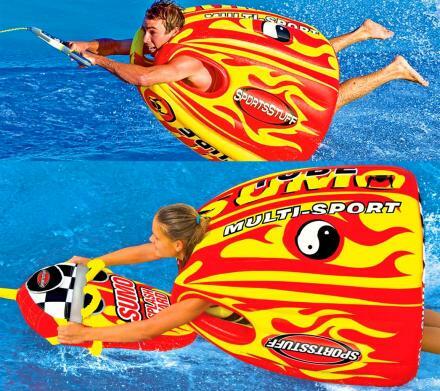 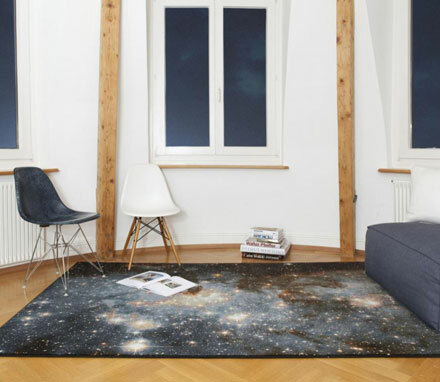 Get rid of that terribly patterned rug which you hate that your wife made you get at an expensive rug store a few blocks from Ikea, and replace it with one of these equally expensive, yet entirely more awesome space rugs. 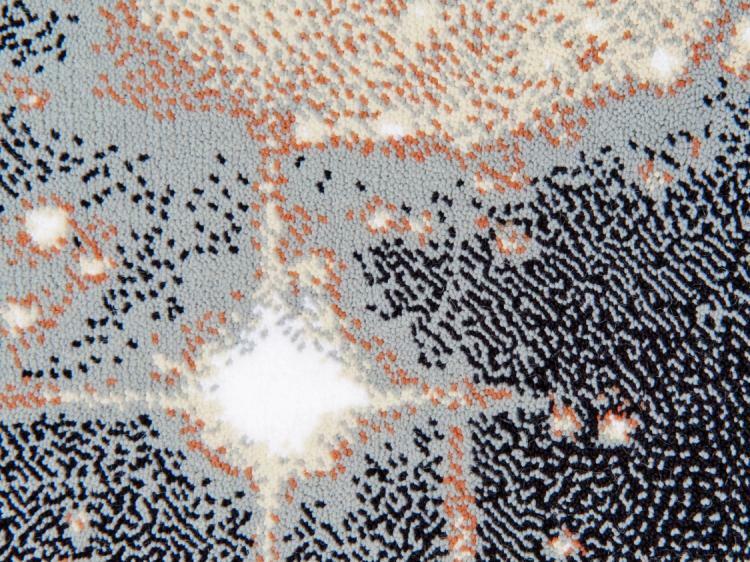 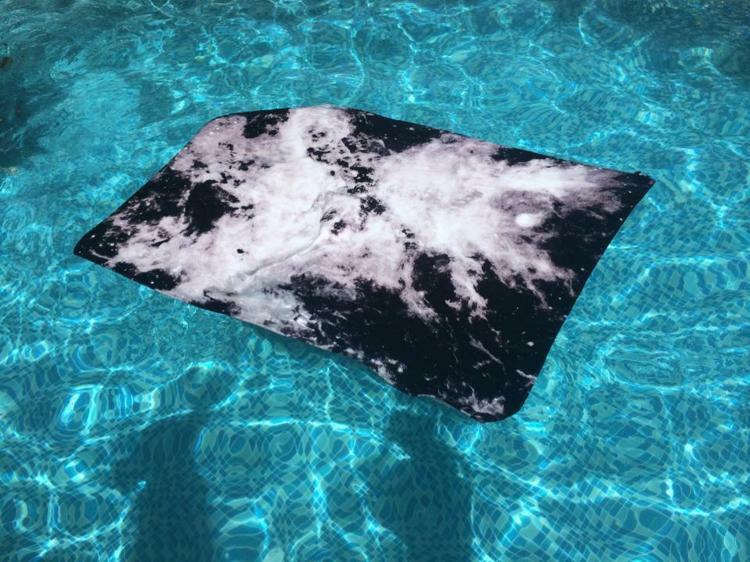 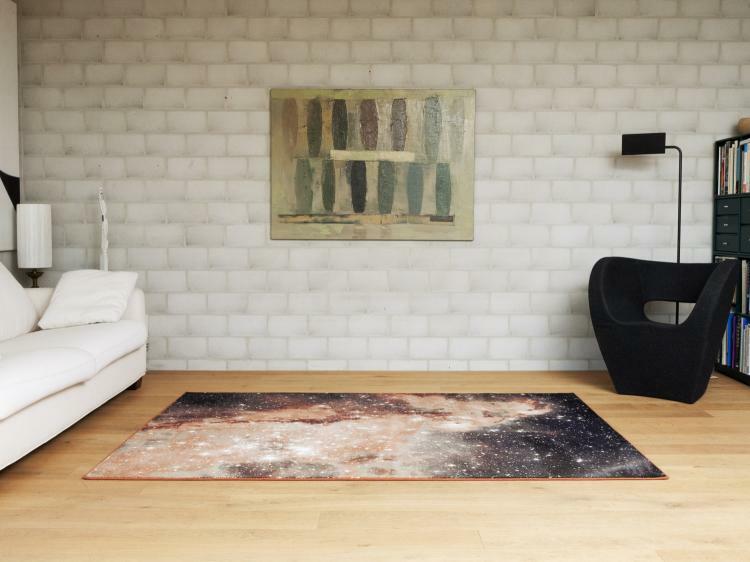 Perfect for a man cave, a bachelor pad, a married man who just doesn't care anymore, an aspiring astrophysicist, or someone who follows Neil deGrasse Tyson on Twitter, these galaxy rugs will surely spicen up any home they're placed in. 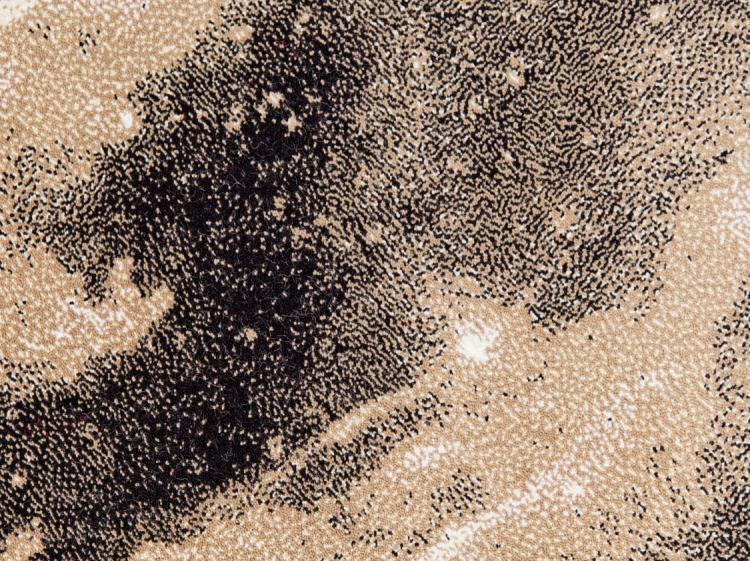 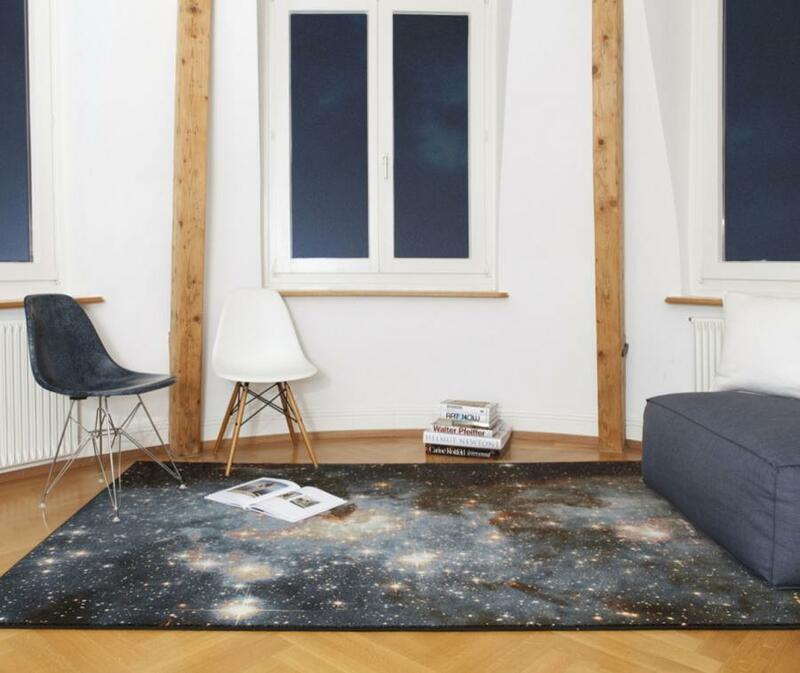 Designed by a Swiss design team called Schönstaub, the Nebula rugs measure 7.2 feet wide x 4.9 feet long x 7mm thick, come in three different Nebula images to choose from, are made from acrylic, and will take 6 weeks to get delivered to you if decide to make that purchase.